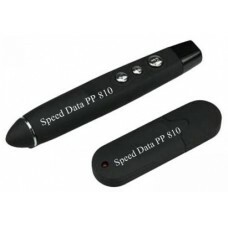 It can be used as remote power point on laptop / pc via usb and Laser Pointer (red laser). Maximum reach of 15 meters can be even more. Simple Design, USB plug & Play Support for Windows Me / XP / Linux / Vista / 7.